Kelp is a type of extremely fast-growing seaweed called leafy algae that prefers the hard packed ocean floor surface. 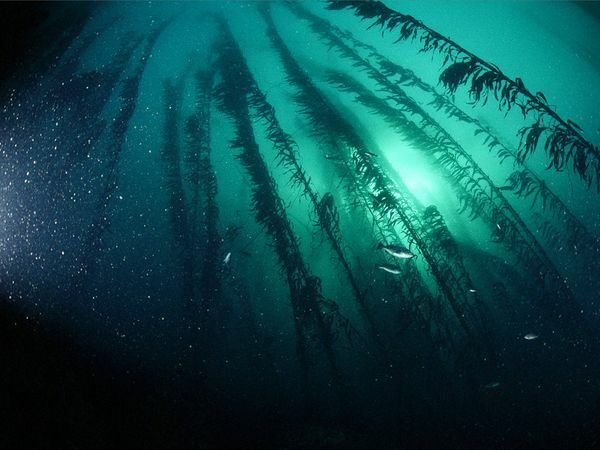 Giant kelp can shoot up about 300 feet per year. [1, 2] It is a dietary staple in Japan, Iceland, Hawaii, and Alaska. 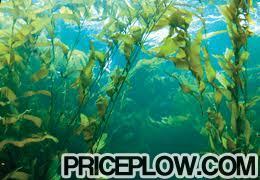 [2, 3] Kelp farming helps maintain the nutritive balance of the plant. The Chinese have used kelp and other seaweed for medicinal purposes since about 3000 B.C., while the Greeks have used it for cattle feed dating back to the first century B.C. In Japan, it was used for kidney, bladder, and prostate problems, as well as health issues associated with the genital tract. And the Europeans used it as fertilizer. Kelp is used to produce alginates, which add to the smoothness of ice cream, toothpaste, and cosmetics. 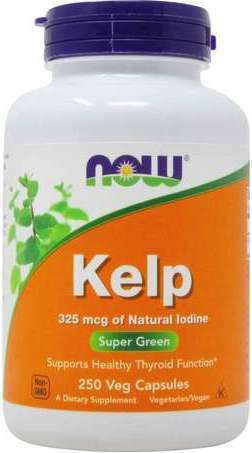 The iodine in kelp is not recommended for thyroid conditions. 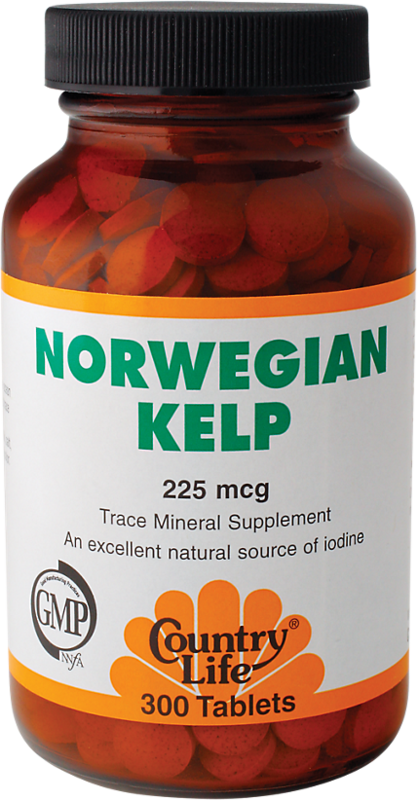 If your iodine levels are low kelp may be therapeutic, but deficiency of this trace mineral is not common. And taking too much could actually create thyroid problems. Do not take kelp within a month before scheduled X-rays involving contrast media and do not consume kelp until well after the exam, giving the contrast time to be flushed out of your body. Also, avoid taking kelp with thyroid medication. 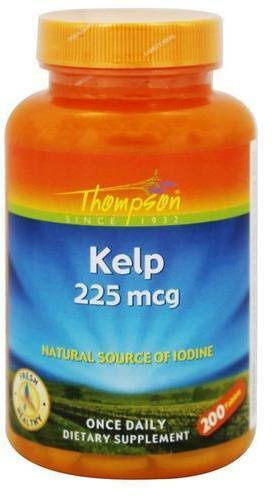 Consuming too much kelp can contribute to overactive or underactive thyroid. Do not take kelp with medication for irregular heartbeat. Do not take excessive amounts of kelp unless prescribed by your doctor. Large amounts of kelp may cause acne. 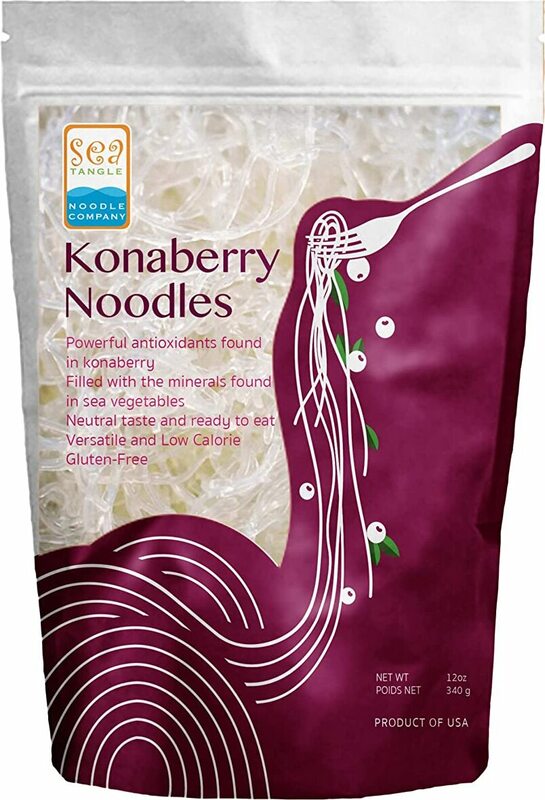 Kelp supplements may contain unsafe amounts of arsenic. If you high blood pressure, consult your physician before consuming kelp. University of Utah Health Care; "Kelp"
AltMed; Encyclopedia of Alternative Medicine; "Kelp"
The SteelFit Shredded Steel Fat Burner is a unique weight loss supplement that includes iodine from kelp, Alluvia Purple Tea, but also 10mg yohimbine! Sign up for future Kelp news! Click the button below to sign up for future Kelp news, deals, coupons, and reviews! Sign up for future Kelp deals and coupons! Click the button below to sign up for future Kelp deals, news, and coupons! Subscribe for more Kelp news and alerts! Subscribe to PricePlow on YouTube or click the button below to sign up for our latest Kelp news and reviews! $6.79 This is a Buy 1 Get 1 FREE offer! $8.05 This is a Buy 1 Get 1 FREE offer! $2.78 This is a Buy 1 Get 1 FREE offer!